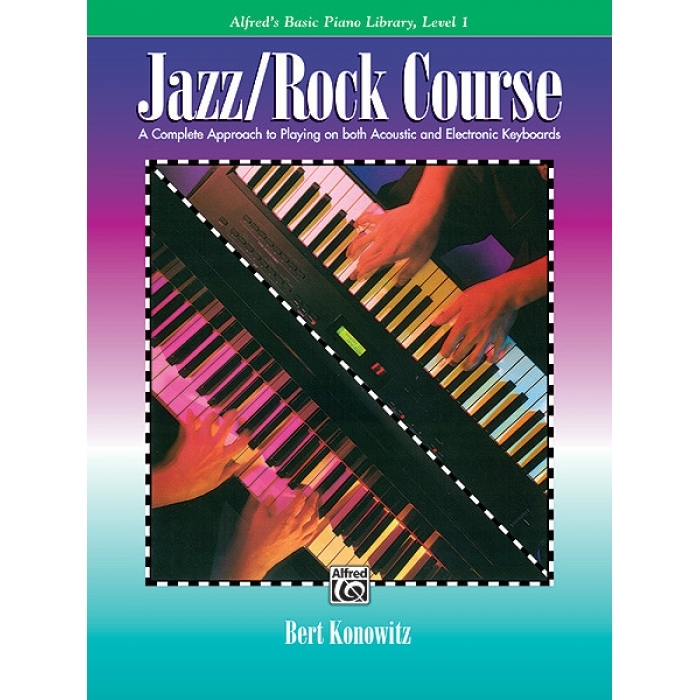 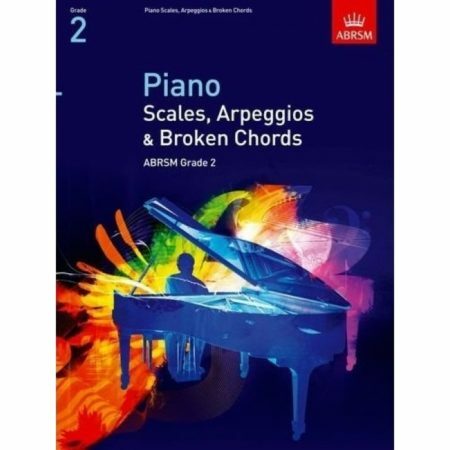 Author: Bert Konowitz ► A supplement to Alfred’s Basic Piano Library, this series is designed for students and teachers with limited or no experience in jazz and rock music styles. 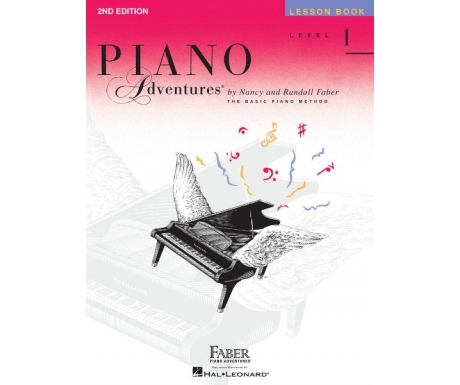 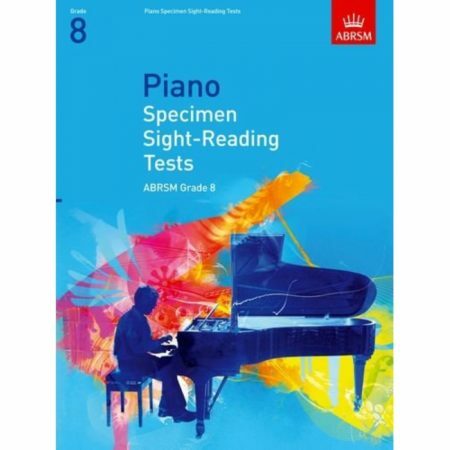 Perfect for individuals and group instruction and playable on both acoustic and electronic keyboards. 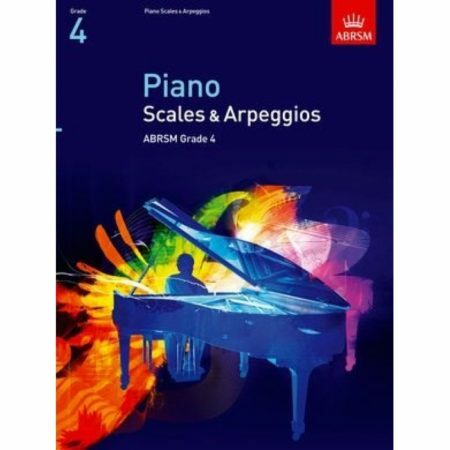 Look at the variety of teaching problems that can be solved by this Course: improved rhythmic ability, steadier tempo, heightened listening acuity, more student/teacher interaction, increased sensitivity to the stylistic demands of the music, and finally, the special word when it comes to creativity – improvisation.